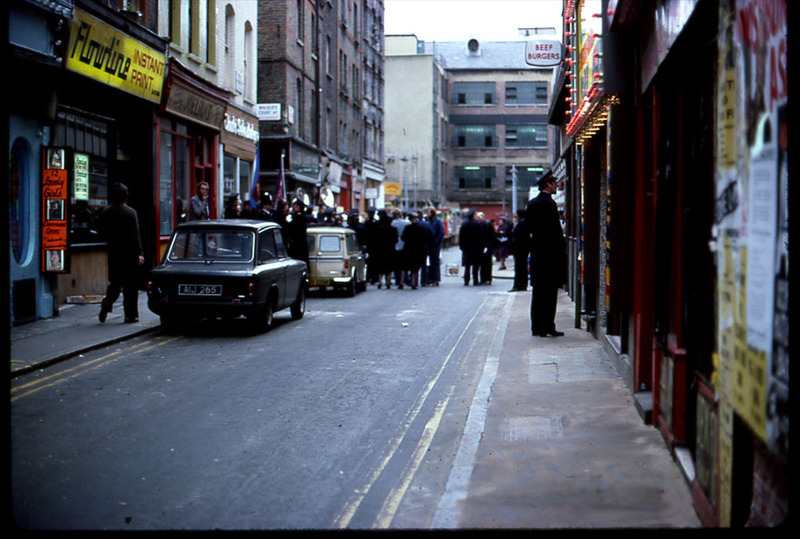 Download | A Sound History Of Soho. We are a virtual museum with an interactive touch screen. Soho-centric books not to be sniffed at. "Westminster Archives." List available on request. Photographs from our Illustrated Talk "Remembering Revudeville" in association with, Westminster Reference Library. Time heals. 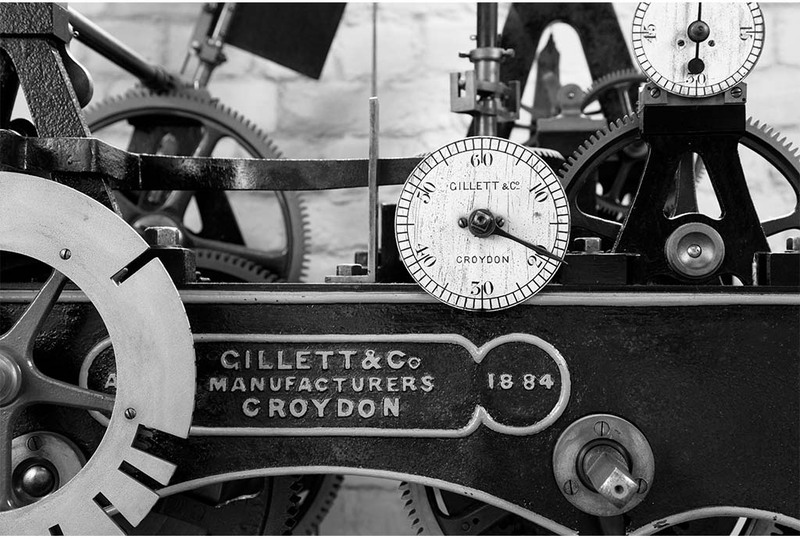 The clock at St Anne's is wound three times a week by volunteers and strikes the hours from 7am till 11pm. Benford's. Recollections Of Alf And Nance Wood. We have talks and special events throughout the year. 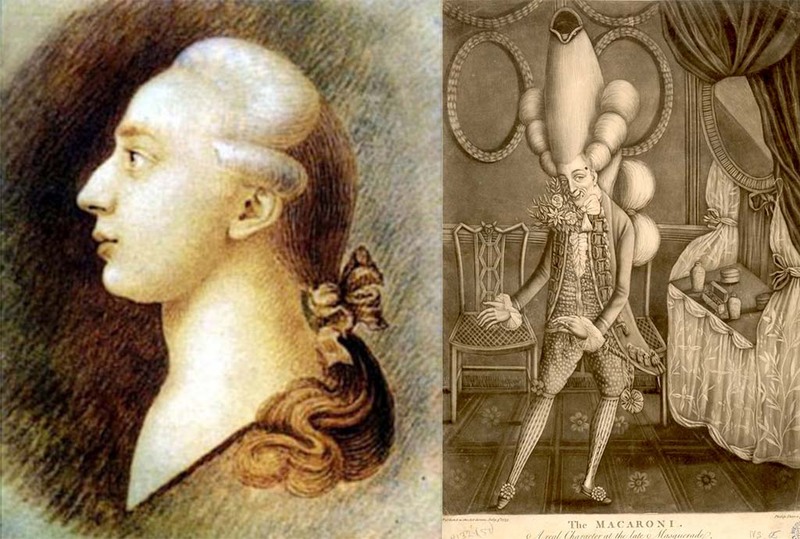 Photographs from our Double Lecture "Two Sides Of A Square"
Judith Summers writes on Casanova in Soho and also on our history panel in Soho Sq. Please join our mailing list to stay informed. 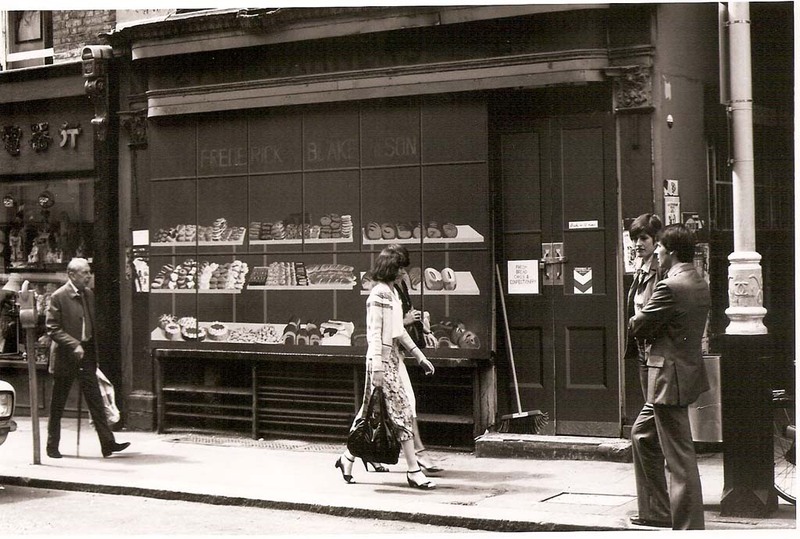 Our collection of objects, images, books and papers continues to aid researchers, academics and the media including the free Soho Stories App from the National Trust. We have a collection of oral histories currently being digitised by Westminster Archive. 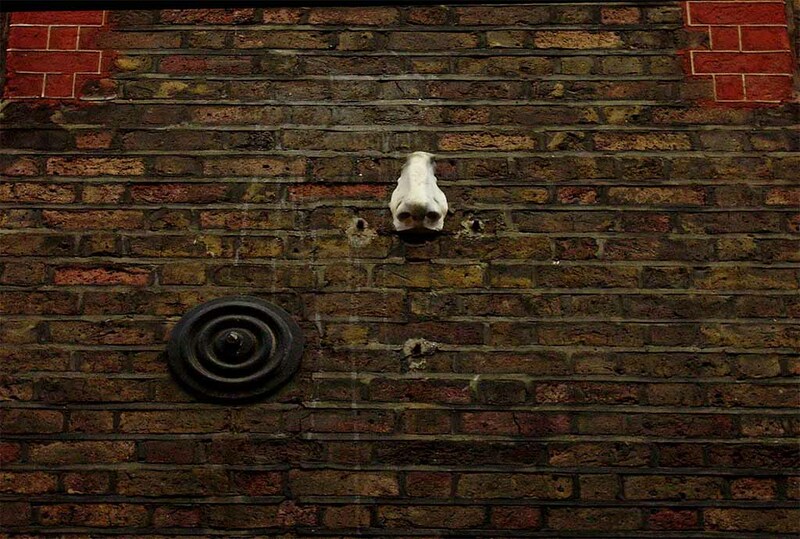 Read | A Soho Childhood. 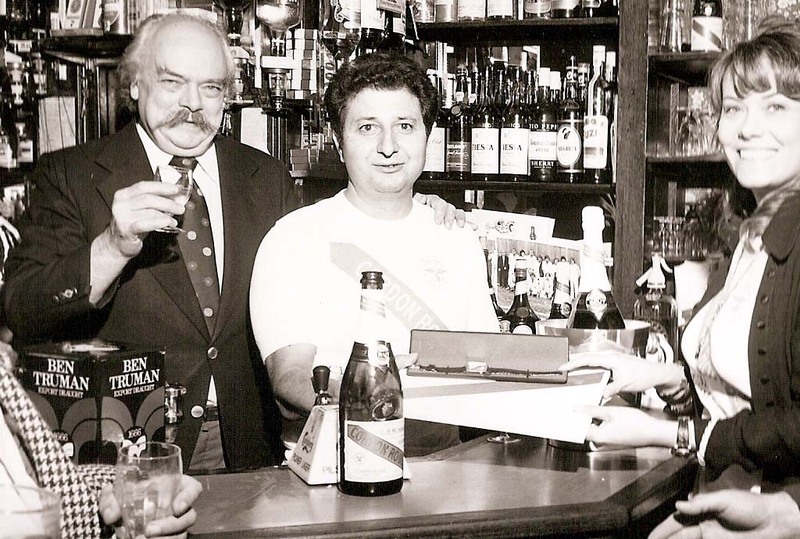 Next year "The French House" Celebrates 100 Years in Dean Street, Soho. 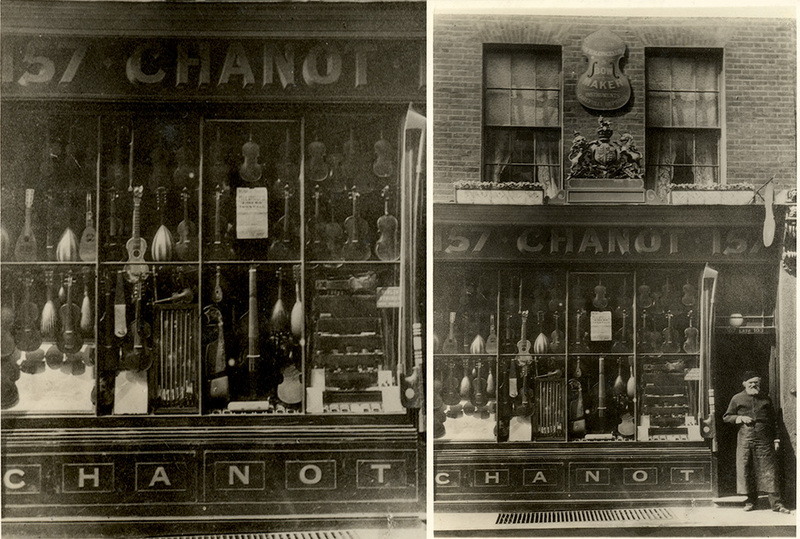 Soho was celebrated as the violin making centre of the British Isles, and Wardour Street was the headquarters. MK&G Hamburg have created a free iPhone App "Ingenious Instruments"
Is there no competition for the Stradivari? How did the oboe get its name? And since when have ladies been allowed to play the flute? 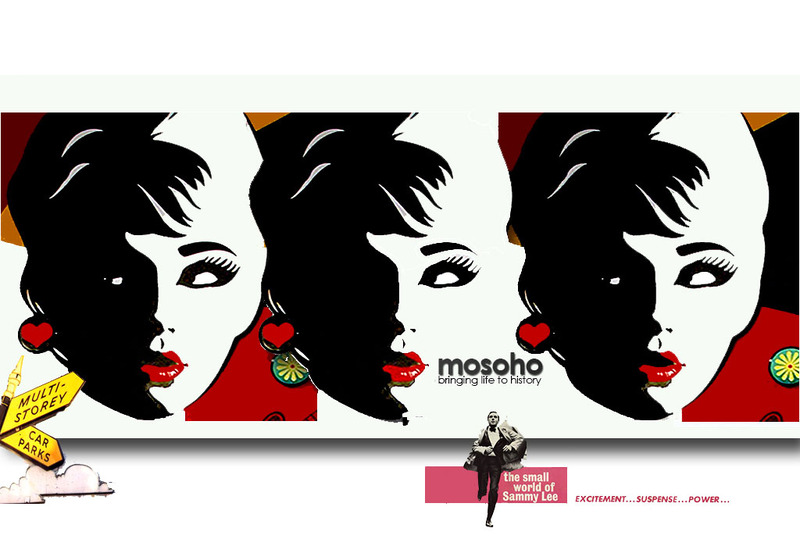 Soho then & now 1957-2012 by Artist George Skeggs. Remember The New Piccadilly? Watch Pinkietessa's Homage on You Tube. FrenchMottershead Presents, Over The Threshold Or "We Live Here!" Specially commissioned by The Photographers' Gallery. Contributors to our blog are welcome. 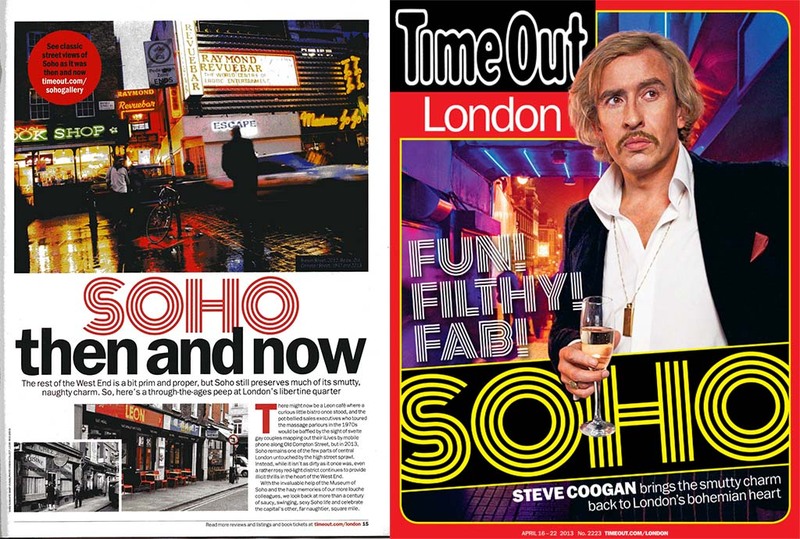 We contributed to the recent "Time Out" Soho special. In what would sadly turn out to be one of his Iast interviews, Sebastian Horsley talks to Nigel Robinson over a nice pot of tea at Maison Bertaux. 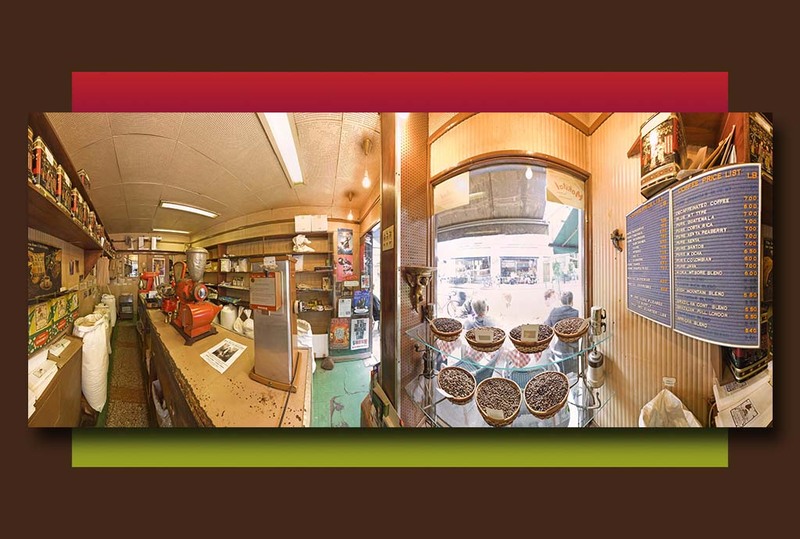 Dire Straits "Wild West End" "Stepping out to Angelucci's for my coffee beans". The Colony Room Club 360'. 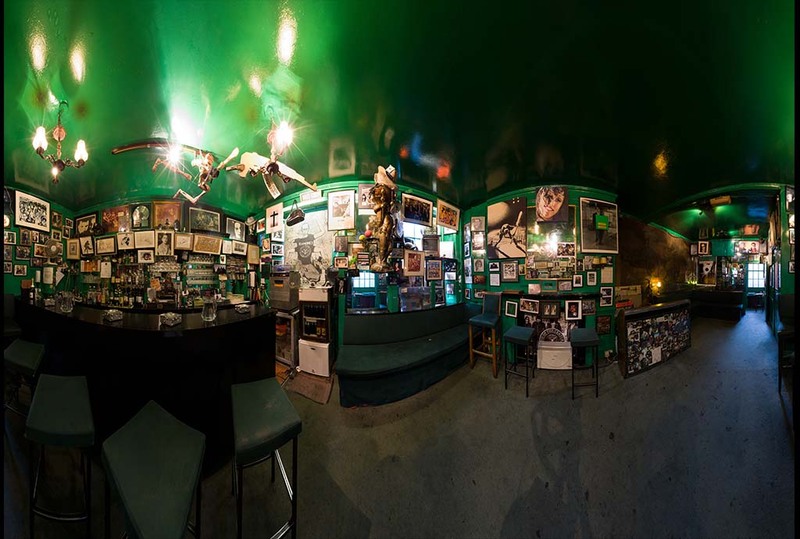 Explore this iconic club in all its 360' degrees. 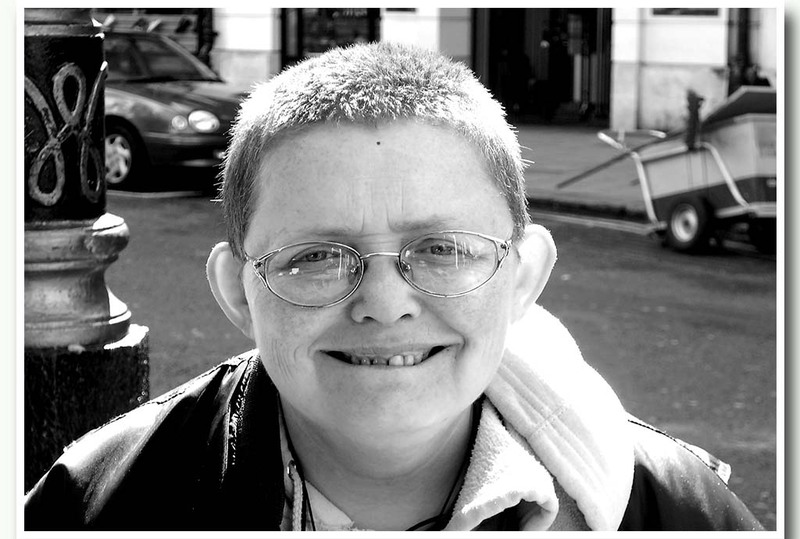 Pamela Jennings (1964–2012), known as Soho Pam, was a homeless woman who became well known in the London district of Soho.